Gone were the days when you have to pay thousands just to get a decent accommodation in Metro Manila especially in the business district of Makati. More and more hostels have opened up which offer decent and affordable place to stay while in the metro for either business or leisure. MNL Boutique Hostel is one of those. 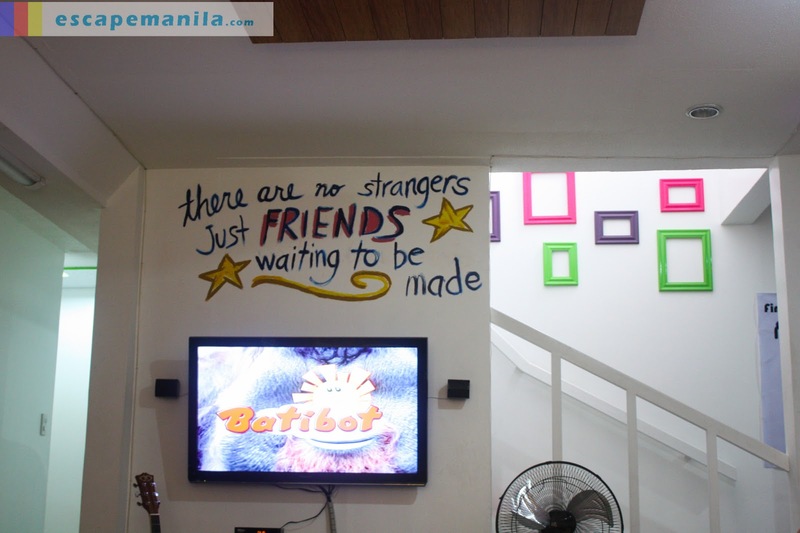 When I first saw the photos of MNL Boutique Hostel online, it immediately caught my attention. The vibrant colors make it interesting and appealing. Then and there I said to myself that I am going to stay at MNL on the Manila leg of PHL50. I am really glad I stayed at MNL. I got a chance to mingle with fellow travelers and experience the backpackers’ feel in the metro. 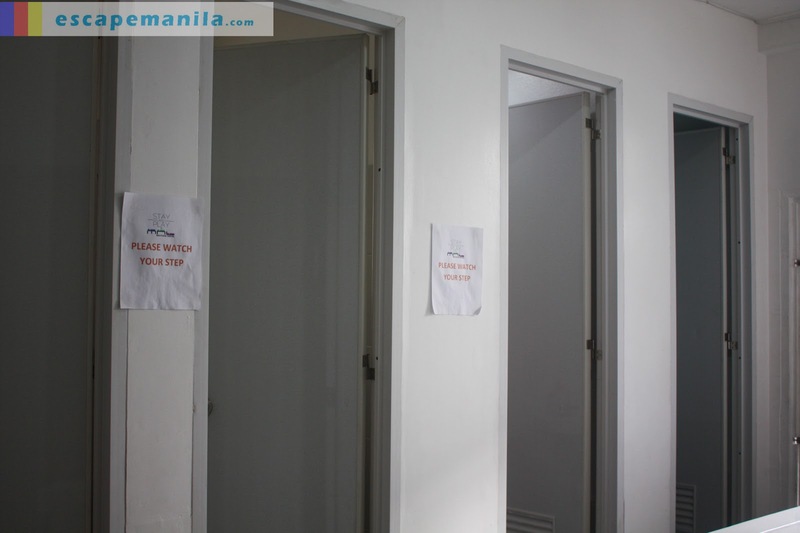 MNL Boutique Hostel has 12 private and shared rooms which can accommodate up to 40 guests at a time. 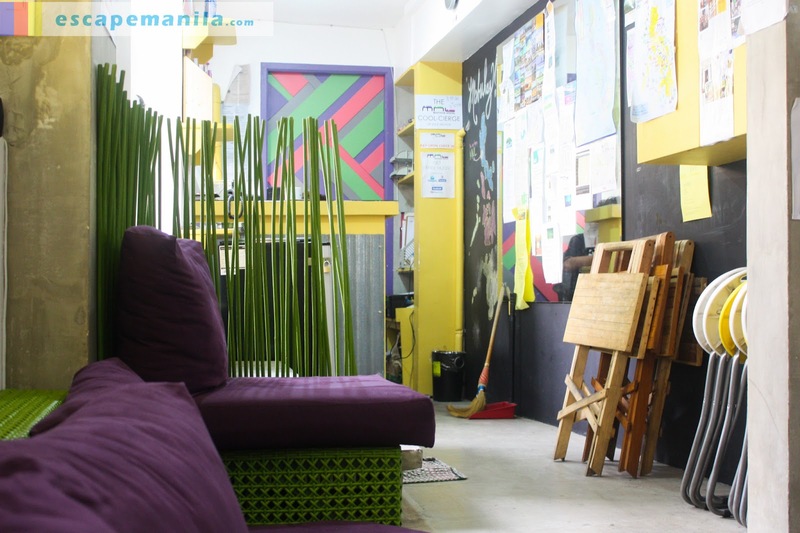 It is not the typical “low quality” hostel as the owners Maica and Celina wanted it stand out from the rest. 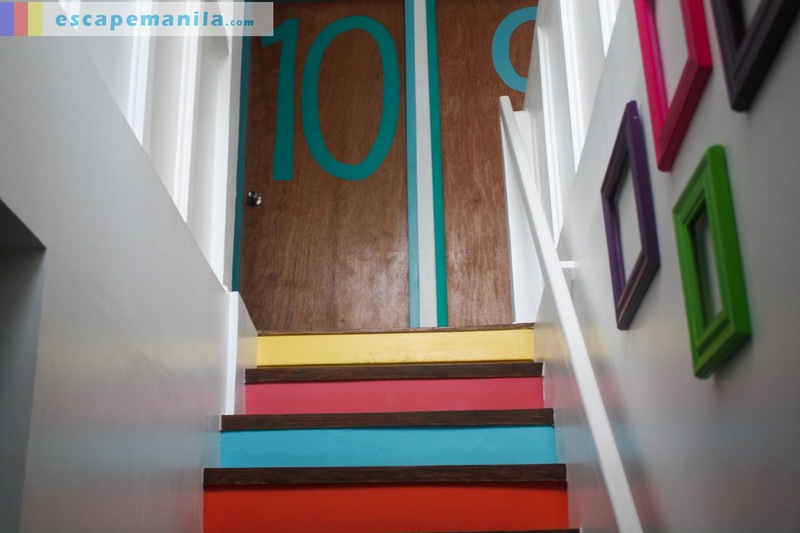 Thus, it was conceptualized as a “boutique hostel”. 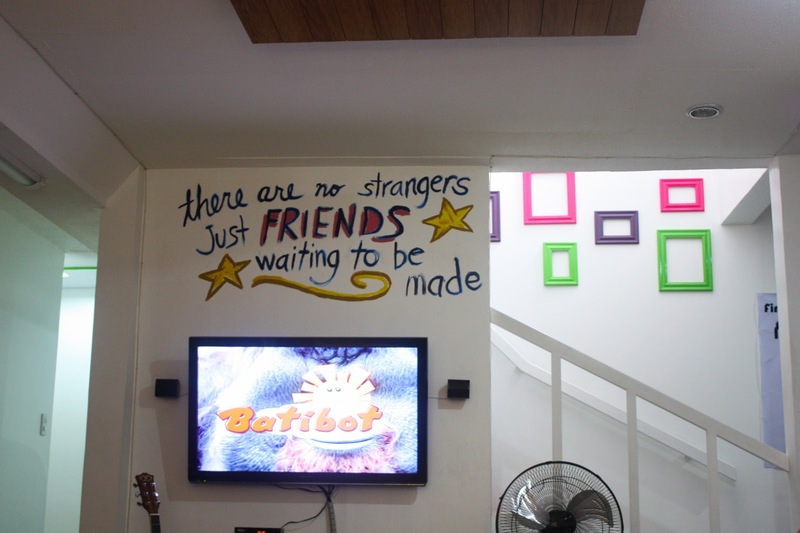 MNL Boutique Hostel is located in the Poblacion District of Makati City behind the A. Venue Mall shopping center in Makati Avenue. Once you are in the A. Venue Mall vicinity it will be very easy for you to identify the place as it has a colorful wall painted in purple, green and pink. It will definitely catch your attention when you pass by the area. Taxis and jeepneys are readily available in the area. Jeepneys are available going to the central business district. If you are planning to visit The Fort Bonifacio in Taguig, you can also easily commute by taking a jeep bound to Guadalupe and take another jeep going to the Fort. Travel time is less than 30 minutes. 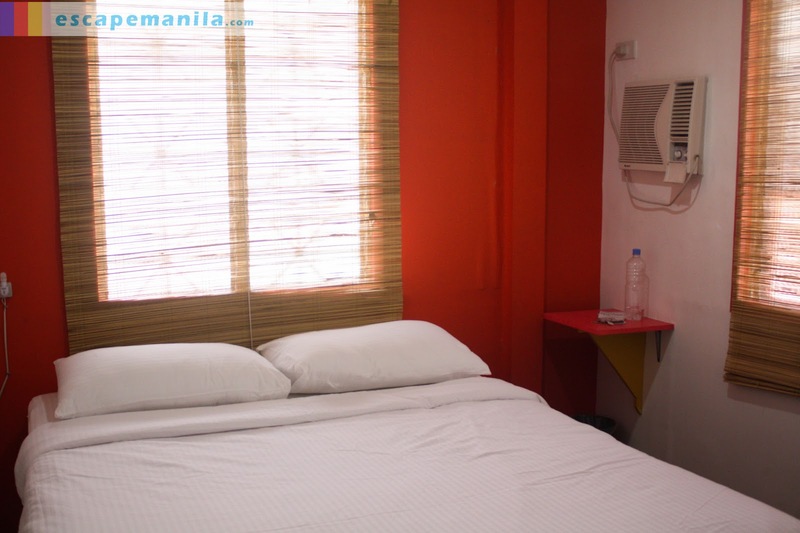 The MNL Boutique Hostel is also surrounded by restaurants, banks, laundry shops, convenience store and money changer so it is an ideal place to stay especially when you are on a tight budget. The common room is furnished with a comfortable couch, a flat-screen cable TV and a PC for guests to use to connect online. Complimentary wifi is also available so guests who bring their own laptops or smart phones can connect to the web. Wifi signal is easily accessible in the common areas but not in the rooms so guest will be encouraged to mingle each others and not just stay in their rooms. The common area also has travel guides, books, and maps which are available for everyone’s use. I got the private double room on the second floor, it’s small but I must say it was comfortable. The room was clean and the smell was good. The linens were clean too. All the T&B are common so anyone can use it. Don’t worry they are clean and provided with toiletries. Complimentary breakfast is offered in the kitchen. You can make your own coffee and prepare your own breakfast – bread, butter and different type of jams. I will definitely go back here when I visit the metro again in the future. The owners were very friendly and accommodating. The ambience was good. The rooms were comfortable. 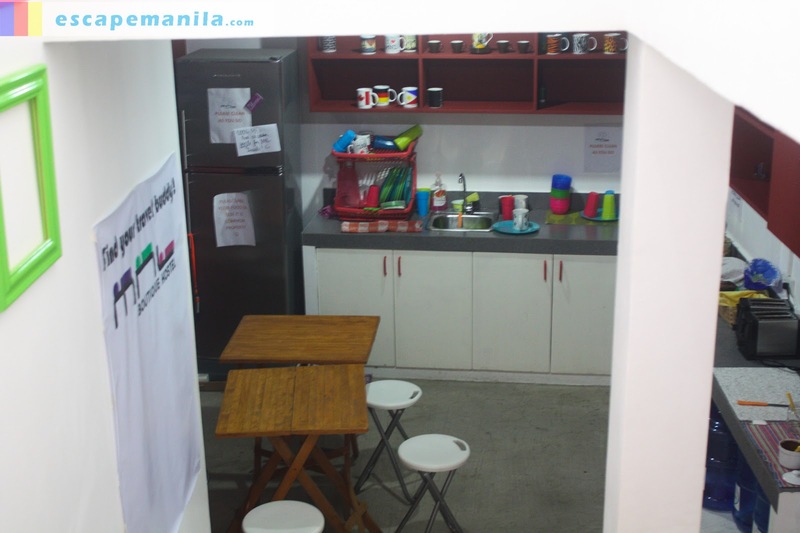 This is truly a backpacker’s haven in the metro. 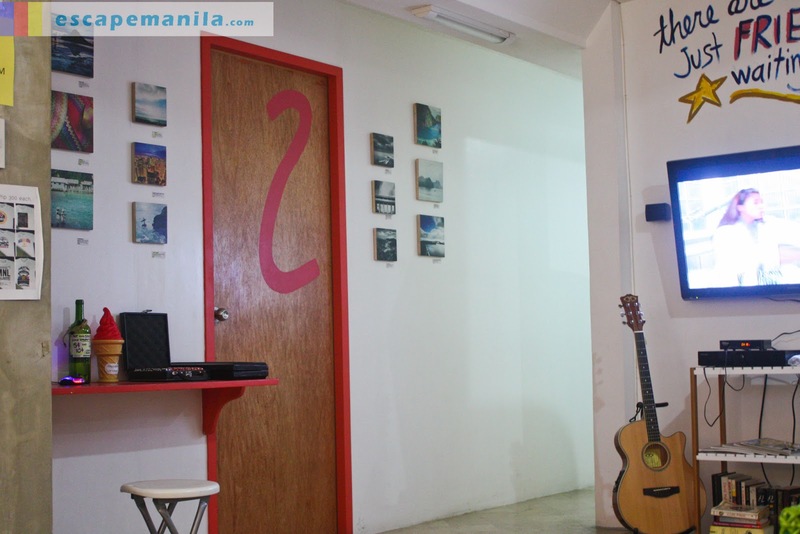 Special thanks to Celina and Maica for welcoming Escape Manila at MNL BOUTIQUE HOSTEL.